The race will be held on Saturday March 23, 2019 at 8:00am. 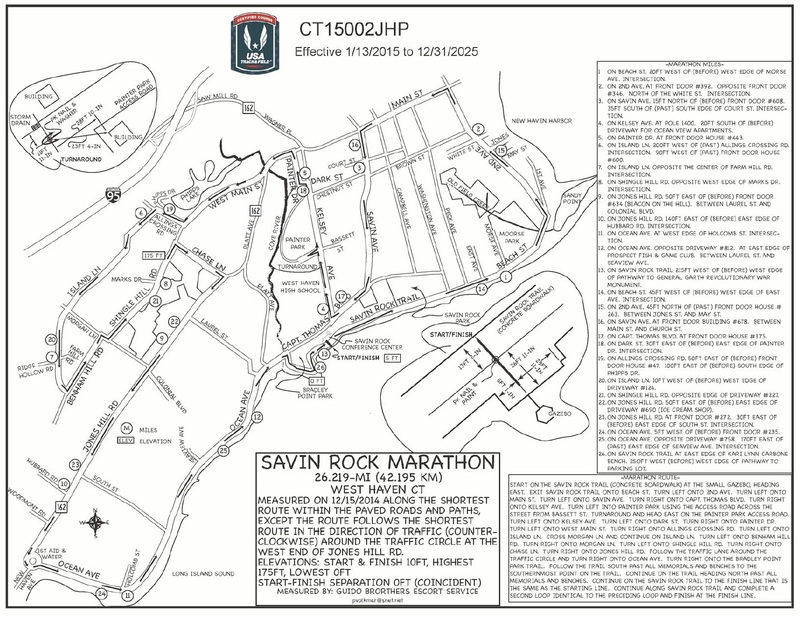 About 1/3 of the course is along Long Island Sound. Aid stations every 2 miles beginning at Mile 2.5 stocked with Poland Spring Water, Gatorade & GU. 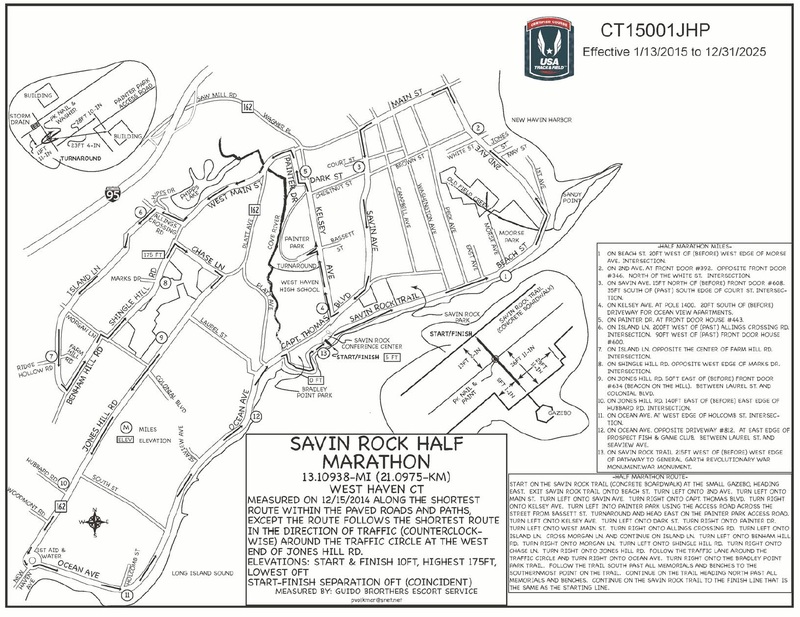 The Savin Rock Conference Center hosts registration, bathrooms (plus porto-lets), awards, etc. Plenty of parking and a nice large place to stay until the start. Transponder Timing and Results with timing splits at 7.5, 13.1, 20.6 and 26.2. Porto-Lets are at those miles also. 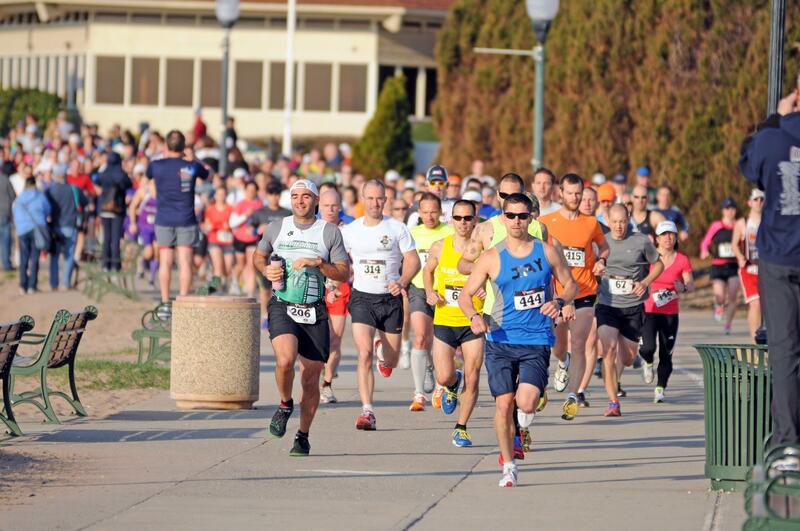 Results available immediately following your finish with Finisher Receipts and streaming on-line. Results posted on www.shorelinesharks.com following the race. Men's and Women's Cut Short Sleeve Tech Shirts for all entrants. Custom awards to the top 3 Overall men and women PLUS in every age division (10-14, 15-19, 20-24, 25-29, 30-34, 35-39, 40-44, 45-49, 50-54, 55-59, 60-64, 65-69, 70+. All finishers receive a "Finisher Receipt" when they cross the finish line. Award winners can immediately get their awards from the awards table. Half Marathon = 5:00 (WALKER FRIENDLY!!!) GO FOR IT! You may TRANSFER your registration to another athlete until 2/28/2019 for $10. You will log into your Active account and complete the process. 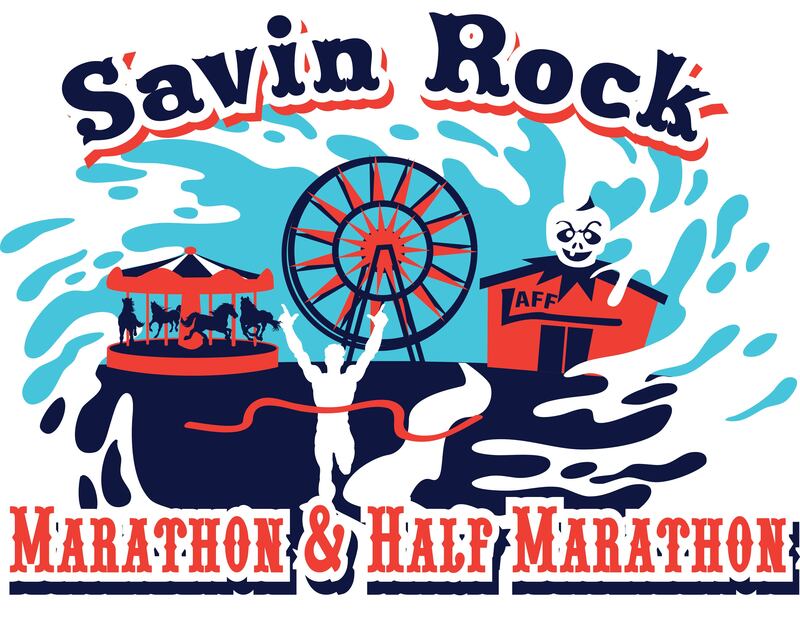 You may DEFER your entry to the 2019 Savin Rock Race until 2/28/2019 for $10. You will email resident@shorelinesharks.com with your request. In 2020 you will register in-person and pay only $10 at that time. NO REFUNDS and please do not email asking for an exception. This is Race 1 in the Shoreline Sharks Streaker Series. 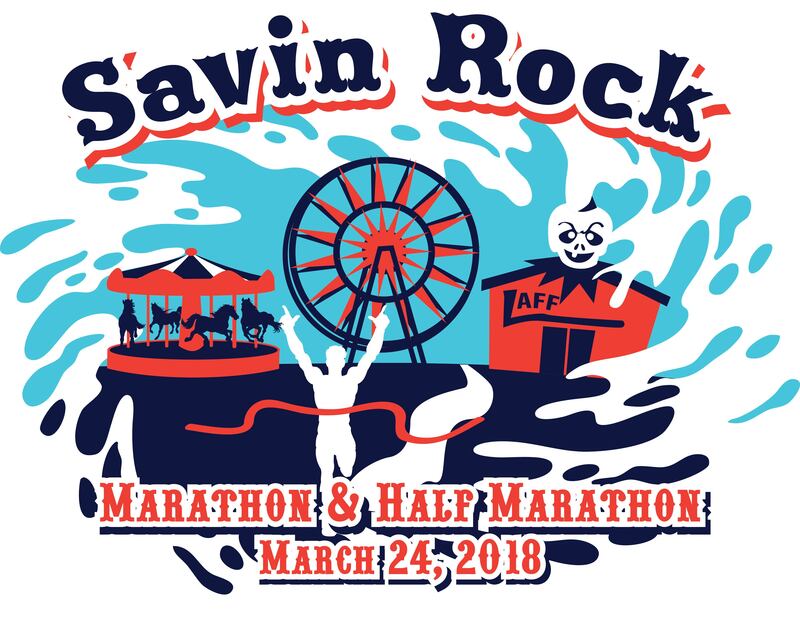 Athletes who finish the Savin Rock Marathon or Half Marathon PLUS the Hamden Hills Half Marathon PLUS the Gulf Beach Half Marathon will be mailed a custom Race Series Hoodie FREE! 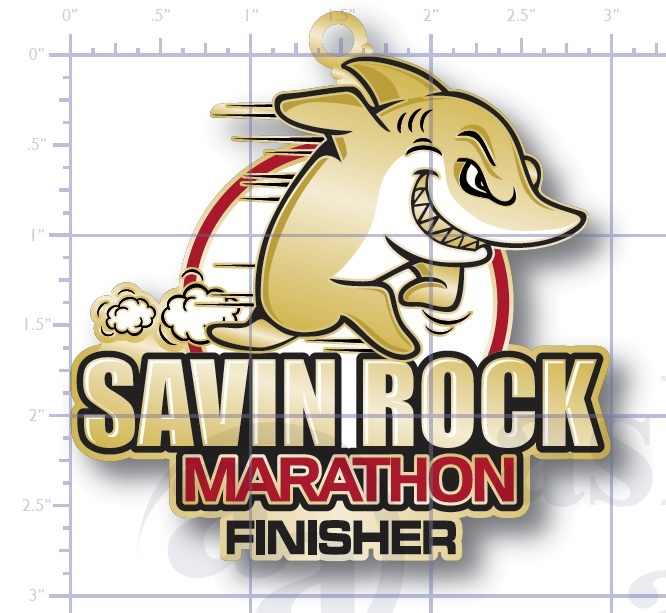 3:30pm-6:30pm: OPTIONAL Early packet pick-up at the Savin Rock Conference Center: 6 Rock St. West Haven, CT. 06516. Bring photo ID. 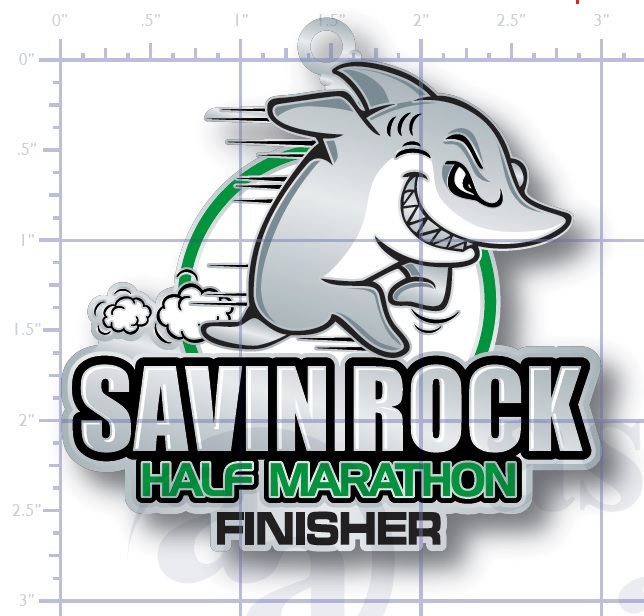 6:30am-7:30am:Packet pick-up from at the Savin Rock Conference Center: 6 Rock St. West Haven, CT. 06516. Bring photo ID. 6:30am: Bib and Shirt Pickup Opens. 7:30am: Bib and Shirt Pickup Closes. 3:00pm: Race venue empty and closed. West Haven, Connecticut can be accessed easily from Bradley International Airport in Windsor Locks, CT. (59 Miles away) as well as JFK International Airport (77 miles away) and LaGuardia International Airport, (70 miles away) both in Queens, NY. Bradley will be MUCH easier to fly through and travel to and from the race venue, but the tickets may be more expensive.